Inside a factory in northern Italy, cutting-edge production practices and personal attention converge to produce the corn heads that bear the Drago name. 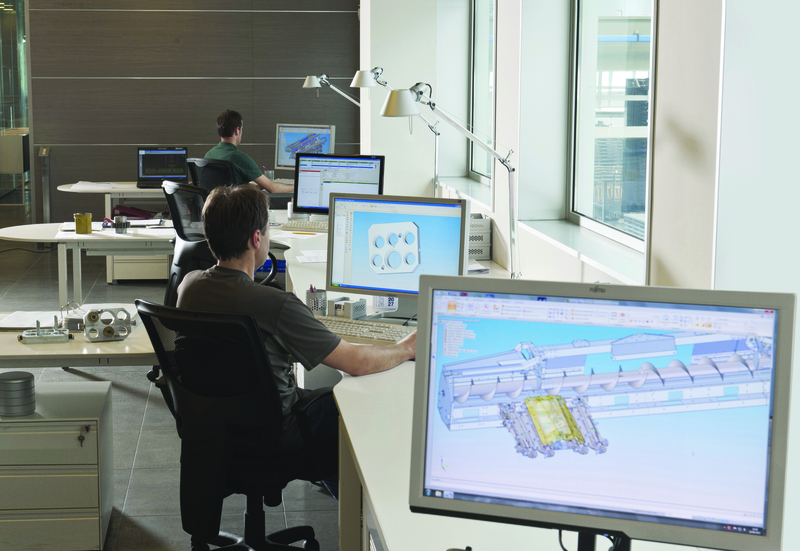 But the facility located near the city of Cuneo holds more than just technology and talented people. It’s the home of the Olimac corporation that manufactures the Drago GT and Series II corn heads. All Olimac produces are corn heads, and their manufacturing process uses the latest technologies, processes and tools under the supervision of highly skilled engineers and technicians. The result are the world’s most efficient corn heads for minimizing yield-loss at harvest. 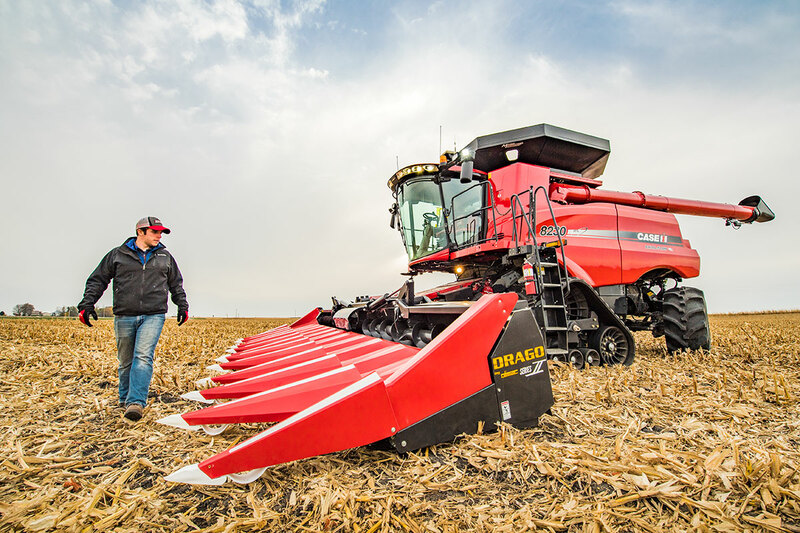 Along with harvest efficiency, Drago builds for durability. Corn heads today must work through tougher plants at higher populations across more acres than ever before — subjecting equipment to more wear and potential breakdown. The Olimac factory is unique in how every step in the process — from design to final assembly and quality control — happens under the same roof. That starts with the engineering department or “brain center” where corn heads are designed and the manufacturing processes are monitored and controlled. Because the engineers work in the same facility as where corn heads are assembled, added efficiency is created from the start. Once the engineers have passed along designs to the manufacturing floor, quality control is a key part of the first steps in production. 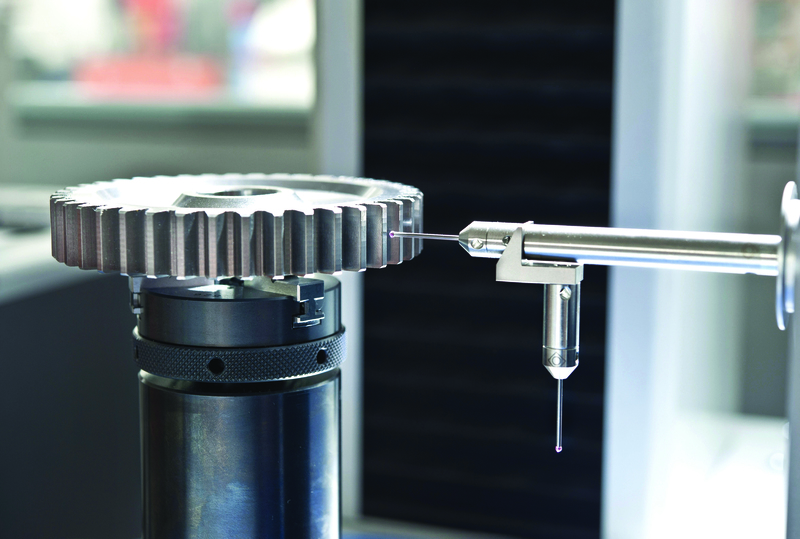 Take Olimac’s machining and gear manufacturing,for example. Robotic milling produce gears for Drago Corn Heads that are precise down to the level of a micron, one of the smallest units of measure in manufacturing. That kind of attention to every component leads to a more durable corn head. 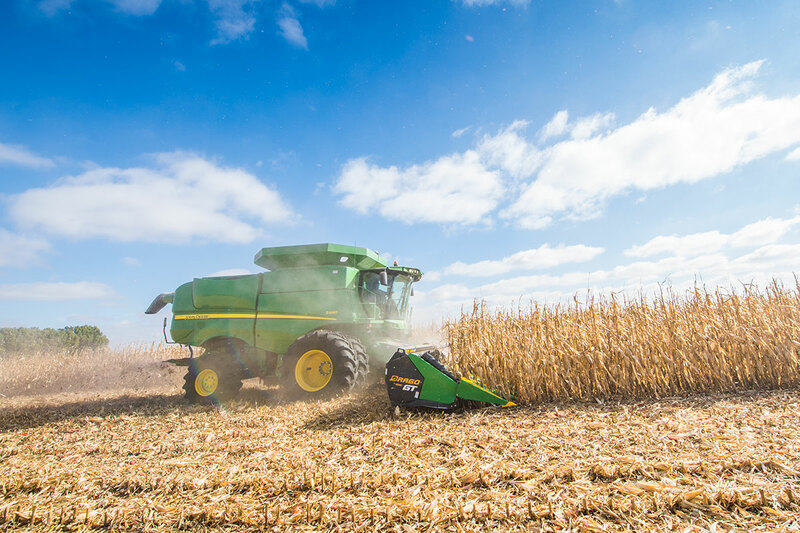 And durability is extremely important to corn farmers today facing challenging corn market conditions that have them looking for ways to trim costs and maximize revenue. Each component is engineered, manufactured and tested according to strict specifications beyond industry standards for each process. Because of the precision in these processes, the resulting corn head lasts longer and helps the farmer get a higher return on their investment. Though technology plays a big role in how Drago corn heads are manufactured, the quality testing and control steps in the process depend greatly on the dedication of those building them. Olimac’s process for quality testing verifies that 100% of the components on the corn head are “to spec” before assembly. In contrast, other companies are only required to inspect 10% to achieve ISO 9000 international quality standards. Drago corn heads are a product of the guidance and leadership of a family who has been devoted to building only corn heads for six decades. With that family involvement comes the accountability and attention to every step in the process.